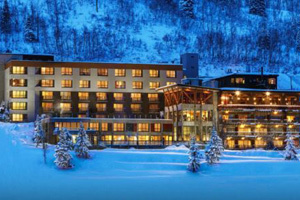 Alta has some great hotels - all ski in and out and designed for the avid skiier. Take your pick they all get rave reviews! For hotels, we partner with Trip Advisor for booking. 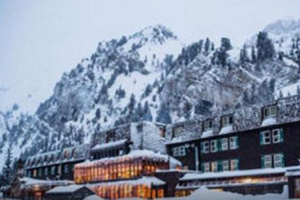 Alta's Rustler Lodge- Book it! 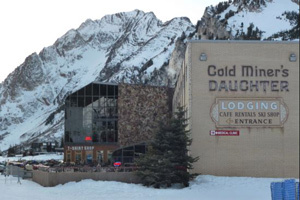 Goldminer's Daughter Lodge - Book it! "I had a great first stay at the Goldminer's Daughter. This is a very simple lodge but it has everything you need for a ski trip. The exterior is a bit industrial looking while the inside is a classic rustic lodge style. I received room 222 and while the furniture looked original to the lodge, the bedding, carpets and towels were new and updated. The room was very clean. The room had plenty of storage space and the bed was comfortable. The fact that it is a simple hotel does not matter since you will be out of the room skiing all day anyway. They offer free wifi and each room receives use of a ski locker and lock. Alta Peruvian Lodge - Book it! 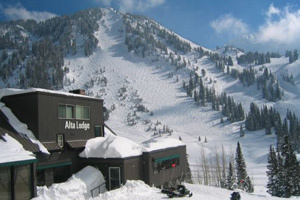 Alta Lodge - Book it! 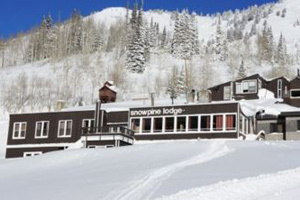 Snowpine Lodge - Book it! Click on this link to see current tripadvisor lodging specials in Alta, Utah! !